WI-FI Internet for free in the reception area and in the rooms. 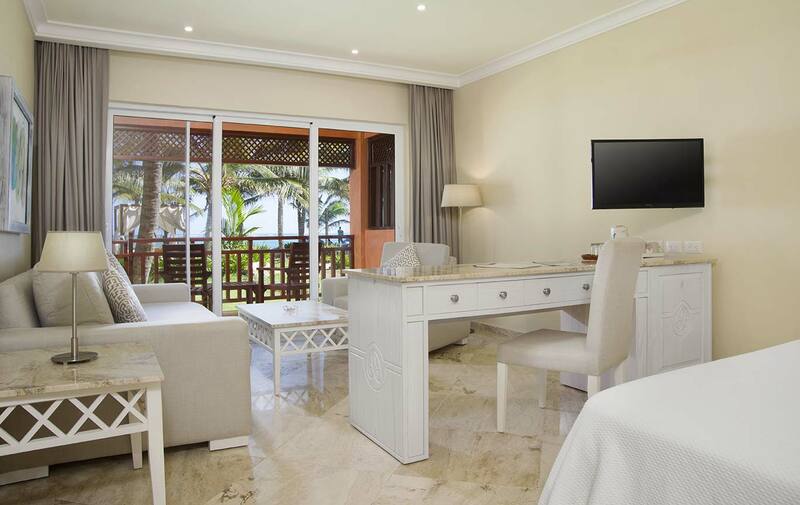 The 47 rooms at VIK hotel Cayena Beachhave all been designed and fitted with every last detail to meet the needs of our guests in Punta Cana. 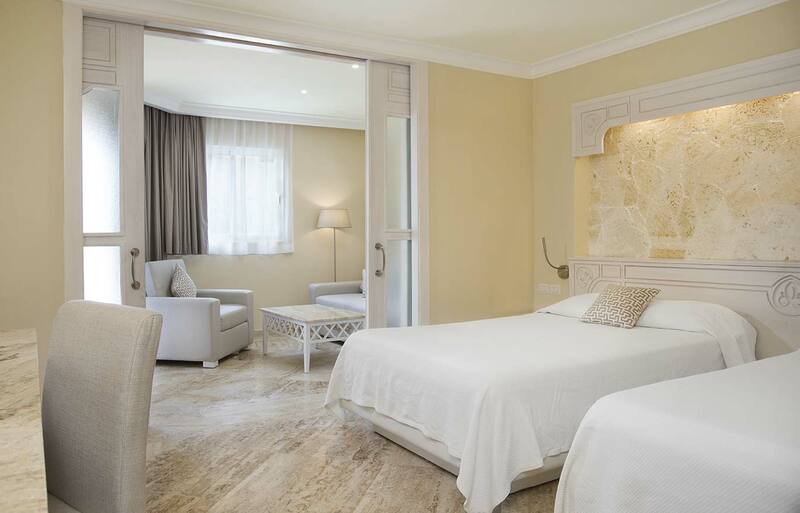 2 double beds or 1 king size bed, living area with sofa-bed, air condition, ceiling fan, Plasma Cable-TV, safe, mini-bar with soft drinks, beer and water. 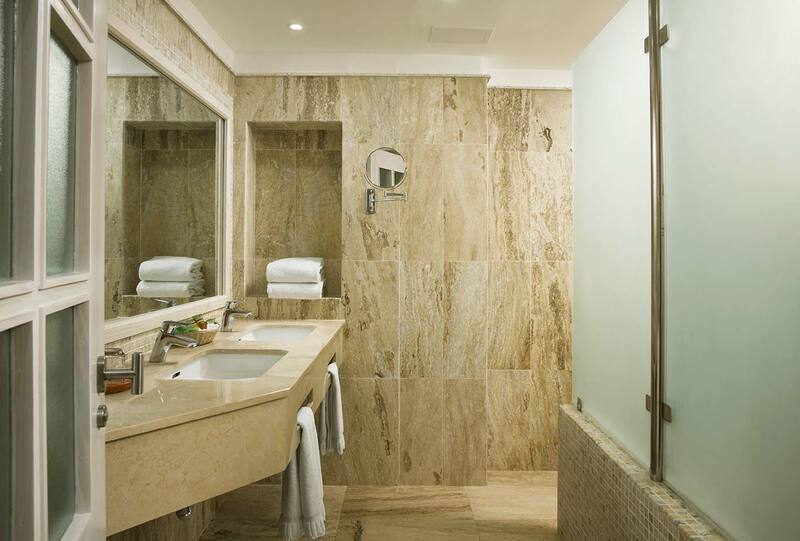 Fully equipped bathroom with Jacuzzi, hairdryer, iron, ironing board, umbrella & WIFI. 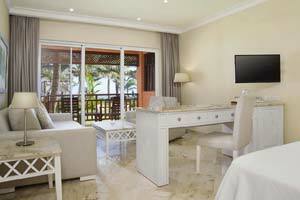 All rooms with Ocean view and just steps away from our magnificent white powder sandy beach.